Huge thanks to the co-organisers of NECTAR2018, Neuratris! 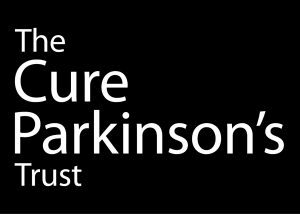 Huge thanks to the other sponsors of NECTAR2018, The Cure Parkinson’s Trust, BrainMatTrain and the Campaign for Alzheimer’s Research in Europe! 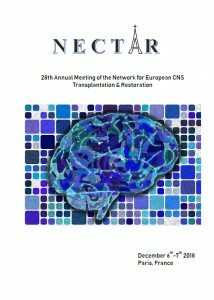 The 2018 NECTAR meeting will take place in Paris, France on Thursday 6th and Friday 7th December 2018. 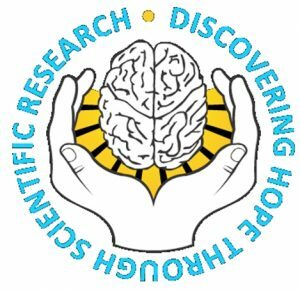 This will be the 28th Annual Meeting of NECTAR and will bring together scientists, clinicians, patient advocates and industry partners from across Europe and the international community to share the latest research in repairing the damage to the central nervous system as a result of degenerative diseases. 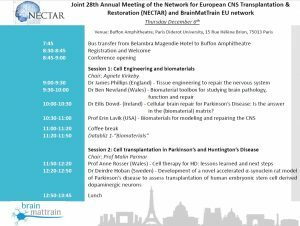 NECTAR 2018 will be hosted by Dr Romina Aron Badin, Prof Philippe Hantraye, Dr Emmanuel Brouillet, Miss Sylvie Guigon and Prof Malin Parmar. Scientific Programme: Final programme here. Dates: Thursday 6th and Friday 7th December 2018. Venue: Buffon Amphitheatre at Paris Diderot University, 15 Rue Hélène Brion, 75013 Paris, France. Registration: Early registration is now closed. Late registration is still open here. 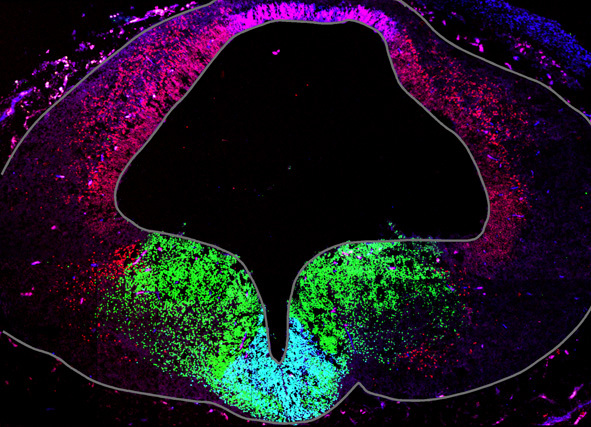 Abstract Submission: Abstract submission is now closed. Travel bursaries: The Campaign for Alzheimer’s Research in Europe (CARE) have offered to sponsor a number of travel bursaries for NECTAR2018. More here. Accommodation: The conference hotel is the Belambra Magendie Hotel (2/4 Rue Magendie, 75013 Paris). A daily shuttle service will be available from the hotel to the meeting venue. The hotel is fully booked for the moment but you’re welcome to check the hotel’s availability online (subject to changes). Travel: See here for information on travelling to Paris from the airports. Hope to see you all in Paris!